Surprise ! 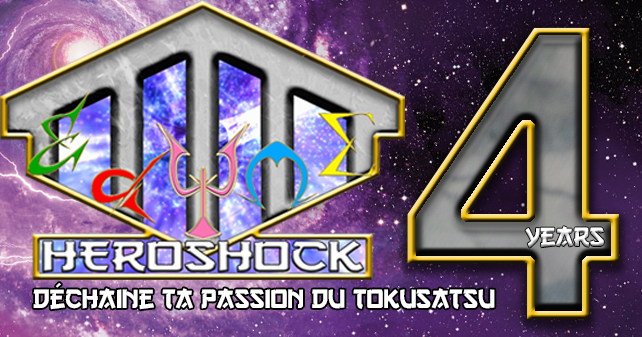 Il semblerait que Jackpot Striker ne serve pas qu’à former Lupin Rex. 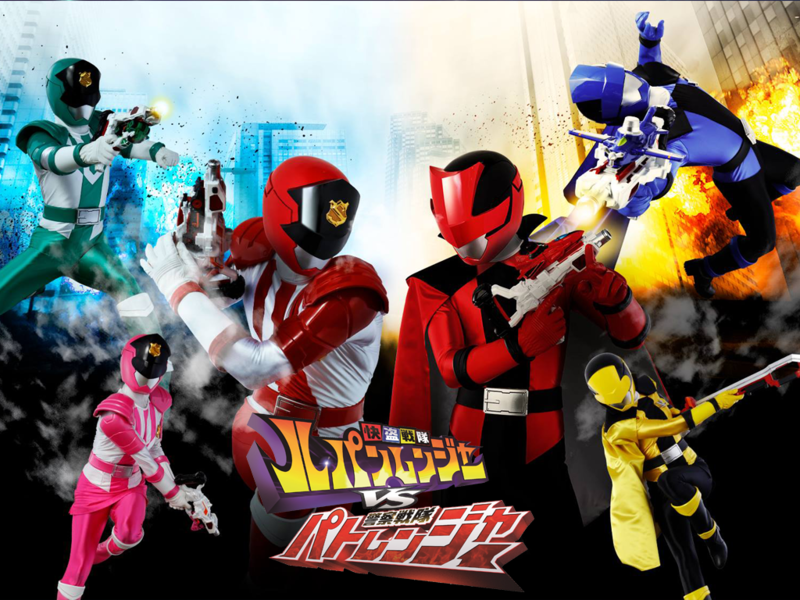 À l’instar des Patranger, il servira aussi à fusionner les 3 Lupinranger en Lupin Tricolore ! Surprise ! 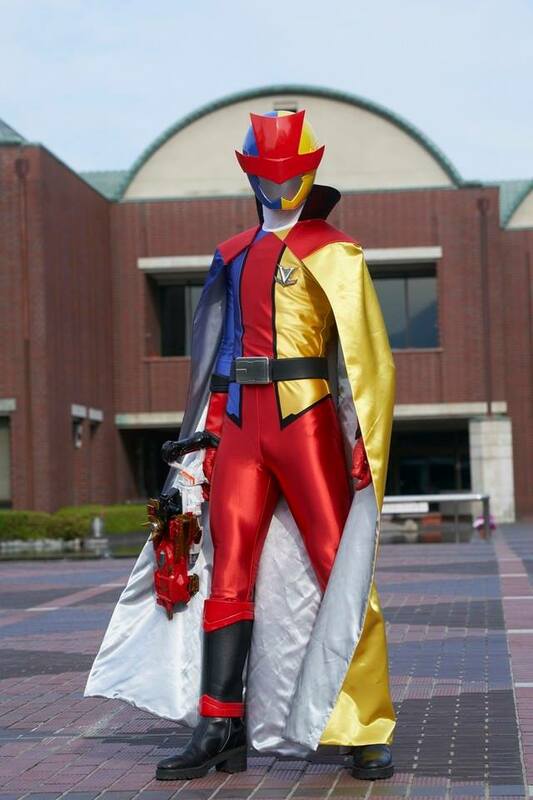 It seems that Jackpot Striker will not only serve to form Lupin Rex. 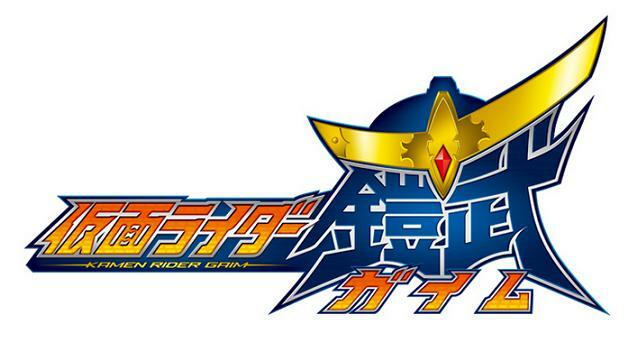 Just like the Patrangers, it will serve to fuse the 3 Lupinrangers into Lupin Tricolore ! 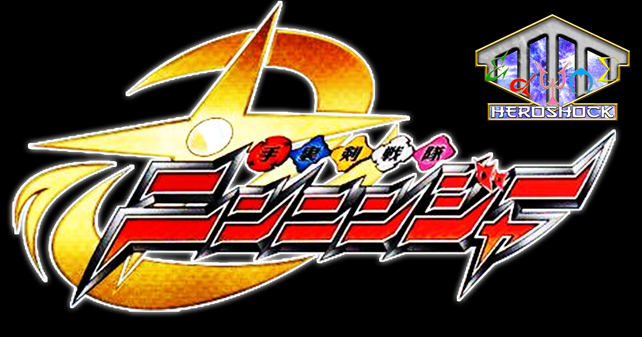 Next Post Next post: Engine Sentai Go-Onger 10 Years Grand Prix : Engine-Oh G7 ?